We create quality printable and printed products for the creative end user. 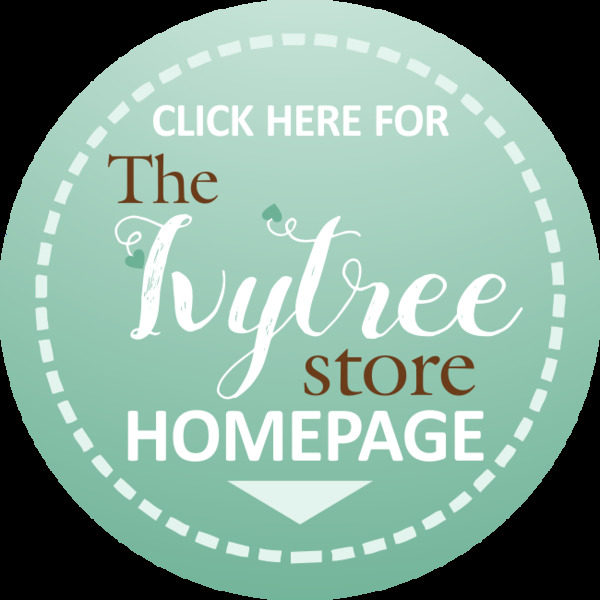 Our products are focused on the creative community and we aim to bring you products you can relate to and love. We strive for excellence and quality. We believe in a job well done. We are also registered as an Unashamedly Ethical entity. "What an awesome surprise when I opened my pack. Wow!! Thank you so much. I love it!!" 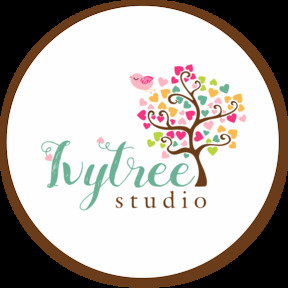 At Ivytree Studio we focus on designing quality products for the creative community. Our studio is based in Pretoria, but we only have an online store and not a physical store front. All purchases will be delivered by our courier service to your door anywhere in South Africa. Digital items available internationally via Paypal payment option and delivered as download link to your email inbox.